North East contractor Owen Pugh’s collapse hit its bank hardest with unsecured creditors being owed around £1m of its estimated £7.6m debt. 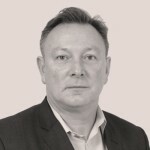 A report by administrators reveals that main secured lender HSBC is owed £6.3m following the collapse of Owen Pugh Holdings and its related businesses. 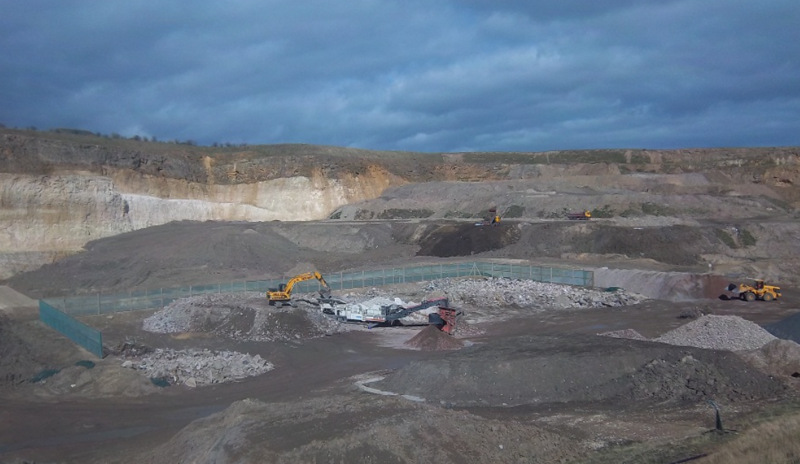 Administrator from Grant Thornton also confirmed they were close to finalising the sale of Owen Pugh Aggregates’ Marsden Quarry and Landfill site, possibly saving 18 jobs. In total over 260 people were axed in the wake of the £40m turnover quarrying to civil engineering group’s administration. Among the unsecured creditors plant hirer John Nixon is owed over £200,000, County Durham-based HF Colton Plant Hire was hit for at least £120,000. The report to creditors reveals that Grant Thornton was called in by the board to look at the group’s affairs as early as two years ago. Continuing to suffer from cash flow pressure Grant Thornton were brought back by the company in January 2016. By April 2017 Owen Pugh’s bank called for a further review and restructuring after a further funding request. Despite help from HSBC and more time being granted by HMRC over a £1m payment, the group’s cashflow problems deepened. In a last ditch attempt to save the firm its shares were sold to Merino Industries in the summer in return for a £1m loan to pump up working capital. Despite support from its bank, Merino and the HMRC, Owen Pugh remained in a highly distressed state only to then be hit by several adjudication awards well below management expectations, reports the administrator. In early October as bosses tried in vain to put together another restructuring plan for an extra £1m from the bank, winding up petitions were issued against Owen Pugh Civil Engineering and Owen Pugh Contracts. The firm’s fate was sealed then as agency labour and hired plant was withdrawn bringing jobs to a halt and forcing directors to call in administrators.